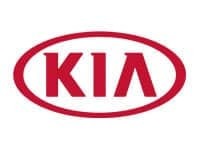 Are you shopping for a used car that has been meticulously tested for quality? 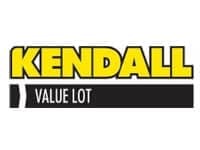 Then a certified pre-owned car, truck, or SUV from one of our Kendall Auto Idaho dealerships is just what you’re looking for. 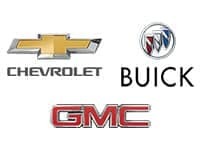 Our Certified Program offers extensive limited warranty coverage, roadside assistance, and many other coverage essentials that you should expect from any certified pre-owned car program. 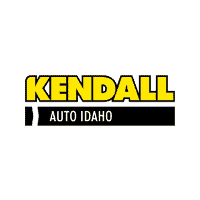 Kendall Auto Idaho offers certified cars in Meridian and Nampa from Ford, GMC, Chevrolet, Kia, Cadillac, and Buick. What’s the Difference Between Used Cars and Certified Pre-Owned Cars? 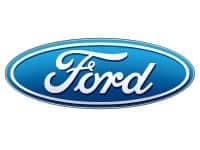 People ask our specialists about the difference between certified pre-owned cars and used cars all the time. The answer is simple, really. 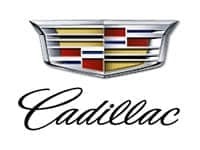 Although we make sure all our used cars are of top quality before they’re put up for sale on our car lots, certified pre-owned cars take the extra step of an examination by the manufacturer itself, as well. 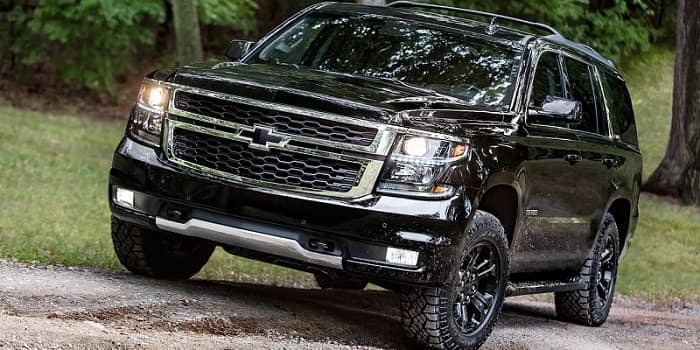 Once it is cleared for certification, only then will the manufacturer grant that specific vehicle the title of “Certified.” This double examination not only gives you an assurance of a better quality vehicles, but it also gives you manufacturer-backed perks and warranties. So, are certified pre-owned cars worth it? In short, yes, they are worth it. 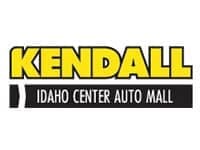 With a like-new CPO car, you get all the benefits of owning a quality car, truck, or SUV from Kendall Auto Idaho, as well as an extensive pre-owned warranty from the manufacturer. Contact us online or visit us at one of our Boise area locations to talk to our friendly sales teams about our used car sales.